First a mini horse ??? ?, then swimming pigs ??? ?, now sea turtles ????. Ben's season of #TheBachelor really has it all. 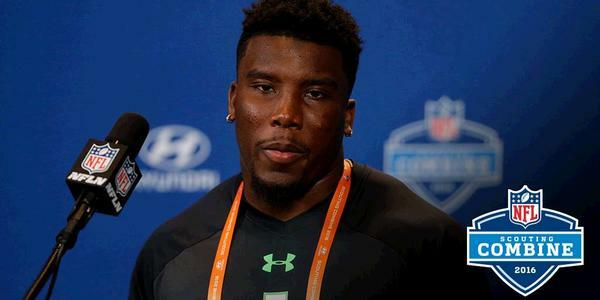 Peyton Barber reveals why he entered the 2016 #NFLDraft .